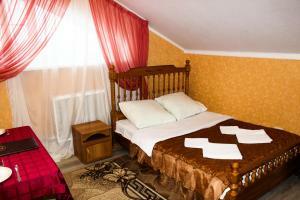 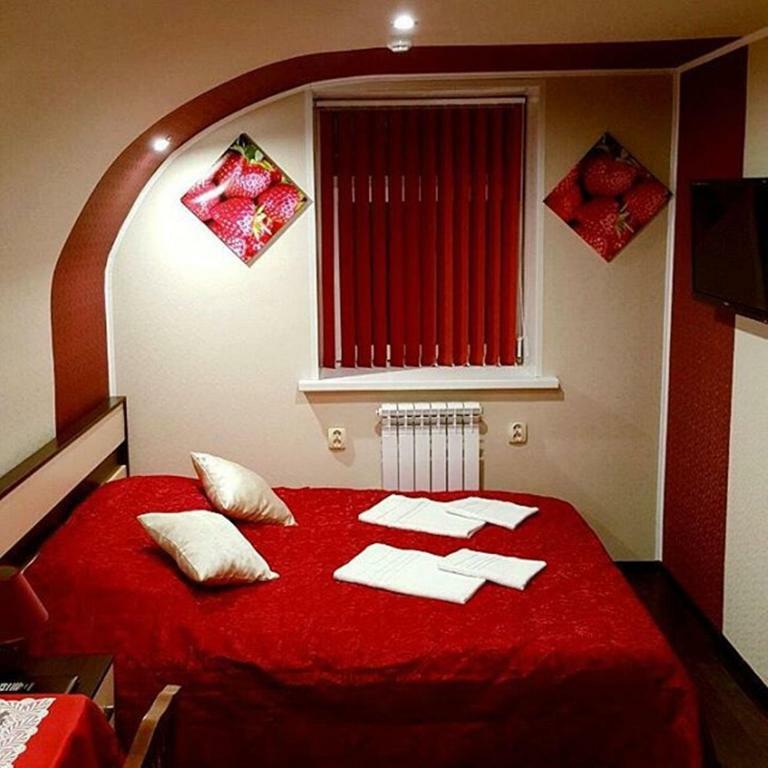 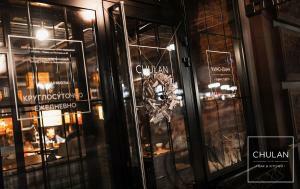 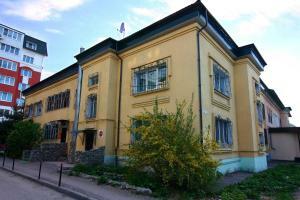 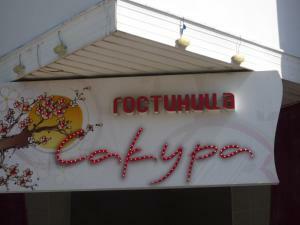 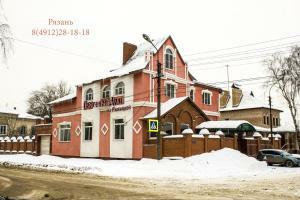 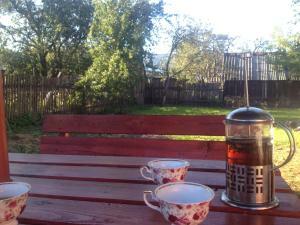 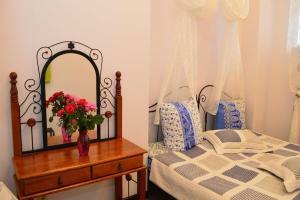 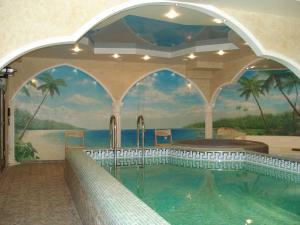 Free WiFi is featured at this hotel, only 15 minutes’ drive from Ryazan city centre. 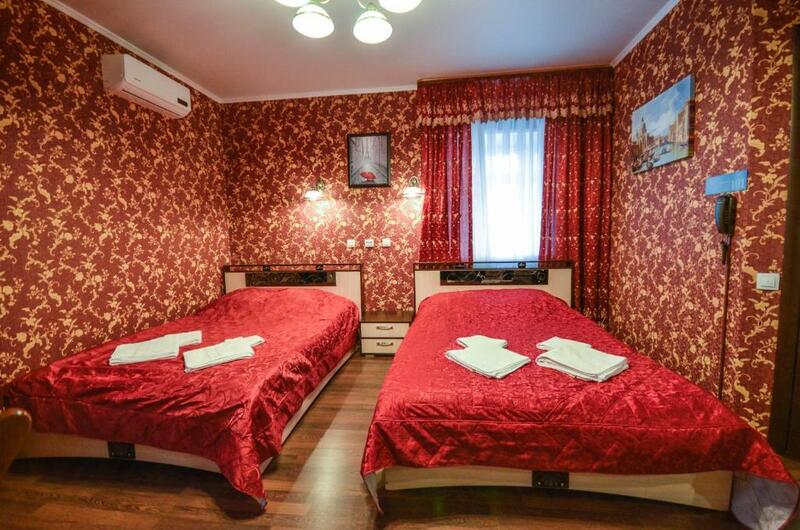 The Ryazan Kremlin is within a 15-minute drive. 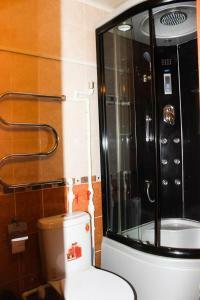 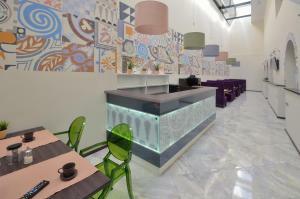 The property offers air-conditioned rooms with a telephone and a minibar. 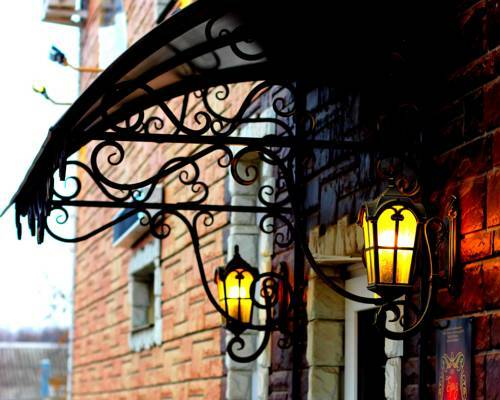 Every room at Briz Hotel includes classic décor with wooden furnishings and a kettle. 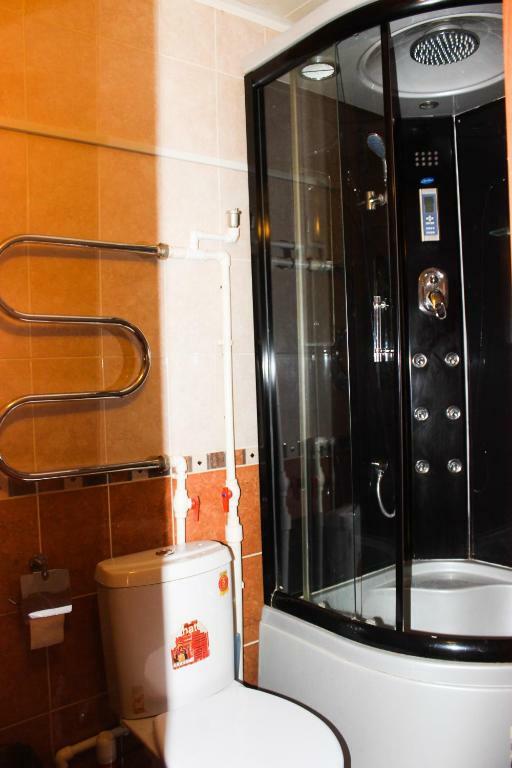 Bathrooms come with a hairdryer. 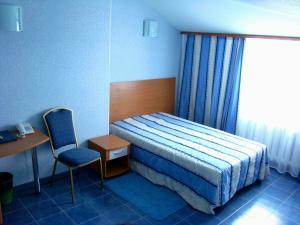 Breakfast, lunch and dinner can be delivered in the room on request. 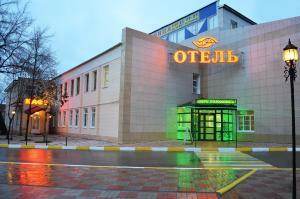 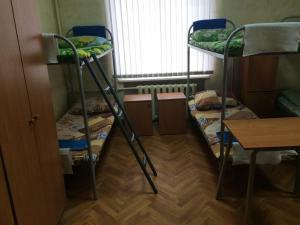 Sokolovka bus stop is 6 minutes’ walk from Briz Hotel, providing access to Ryazan Train Station. 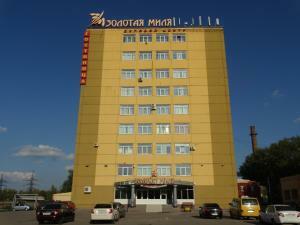 The M-5 Motorway offering a direct link to Moscow is 2 minutes’ drive away.